By completing this course you will be one step closer into moving your business into the Digital Marketing Era. Learn how put your business in front of your customers with Facebook and Pinterest. With our proven Digital Marketing Program you can gain the edge on your competitors. 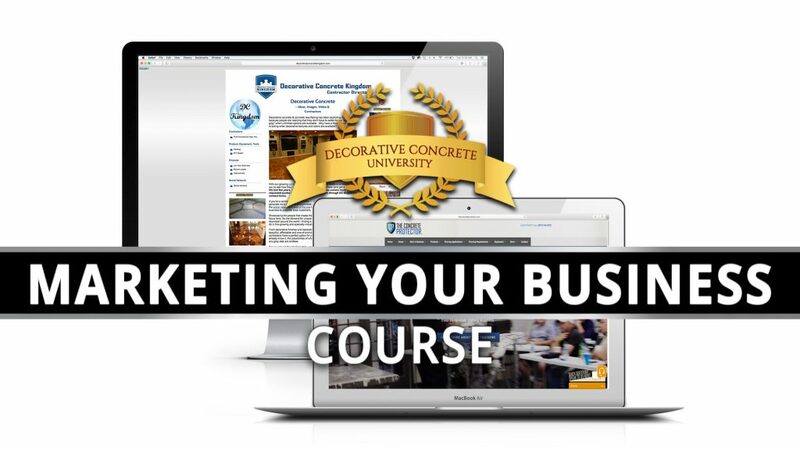 By Applying the things you will learn in this course, you can successfully market to your potential customers. Take charge of your business today by enrolling in our FREE Digital Marketing Course! In this lesson you will learn how to invite users to like your Facebook page. In this lesson you will learn how to boost a business post that puts your business in front of potential customers. Inviting People To Like Your Page After Boosted Post. The Facebook Messenger Button is Killing it! Andy shows how to properly follow local people (businesses, accounts . . . ) to help build your local followers on Instagram.